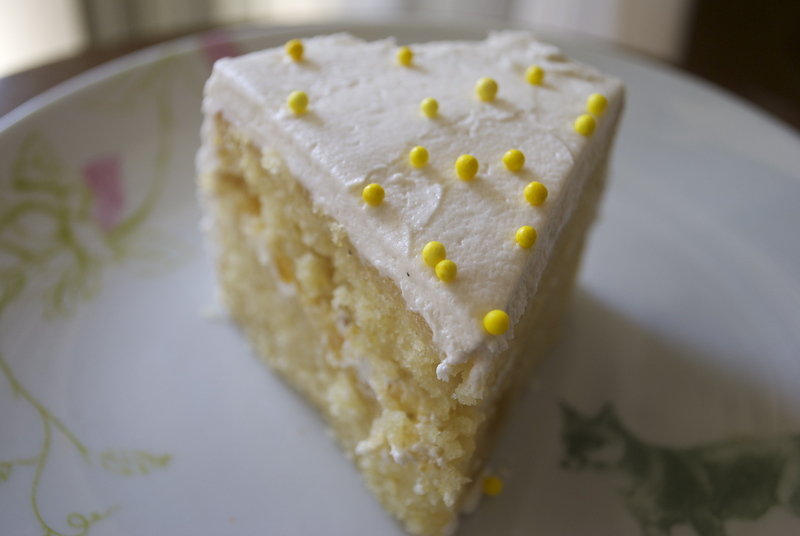 Lilikoi Chiffon Cake with Coconut Buttercream Frosting. I have aloha on my mind. It’s been about 6 months since I have been on my good friend Maui. Or any of the islands. I love Hawaii, you know? If you’re like me, you dream about it… and look forward to it. I think about all of the things I’m going to do and eat! And what new wonders I will discover? Despite their small size, the Hawaiian islands are all magical in their own way. Yeah, magical. 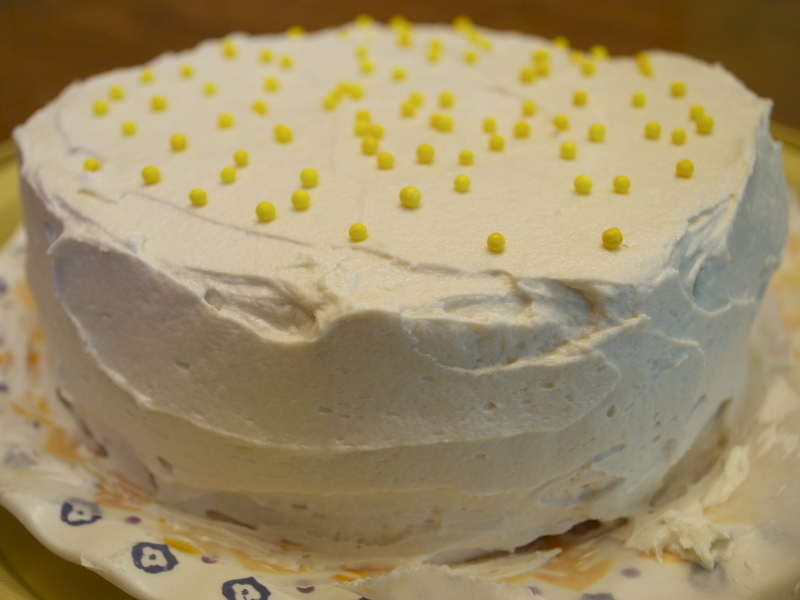 I made the cake to bring to Veggie Grill to meet some friends. 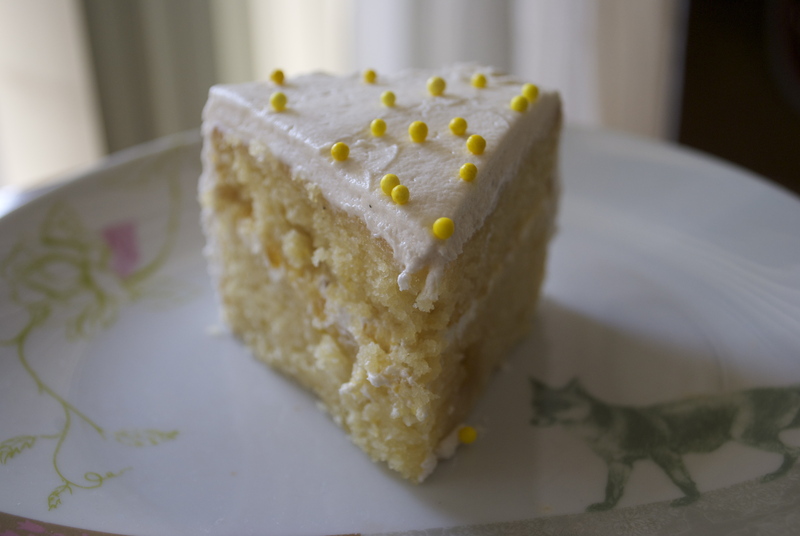 The cake is filled with buttercream mixed with vegan homemade lilikoi curd. ← Vegan Bleu Cheese & Bacon Biscuit.